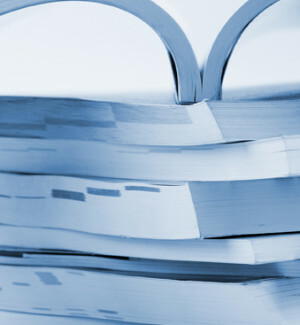 A competitive high bright offset paper delivering value and versatility. 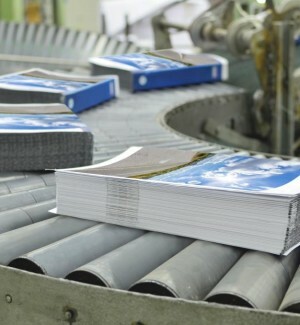 Twin Rivers Offset is a high bright, lightweight offset paper engineered for large run jobs. With a brightness of 92, this commercial printing paper competes with higher end papers. It’s core 40 lb. and 38 lb. basis weights deliver a lightweight advantage over the traditional heavier papers. This versatile grade is engineered for performance and supported by a quick-turn inventory program to meet the service demands of the commercial printing and publishing markets. 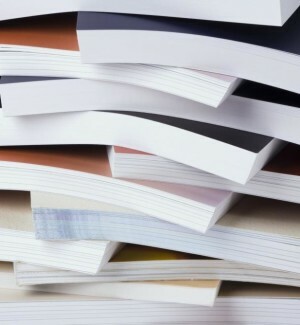 A part of a broad portfolio of publishing papers, Twin Rivers Offset is known to deliver a range of basis weights, brightness levels, finish options and PPI’s.